A Hay Bag for Horses By Horka. The Horka Horse Hay Bag is available in either Black or Royal Blue. 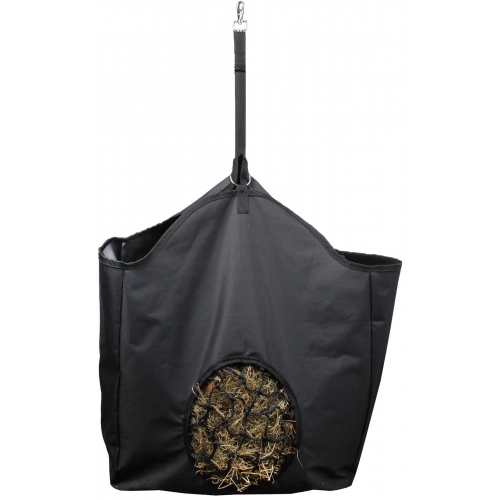 The Horka Horse hay Bag is lightweight and easy to fill. Simply open the top clip and fill with hay or haylage and hang up in a stable, within a trailer or horsebox or on a yard. Made from polyester with mesh over the front feeding hole.